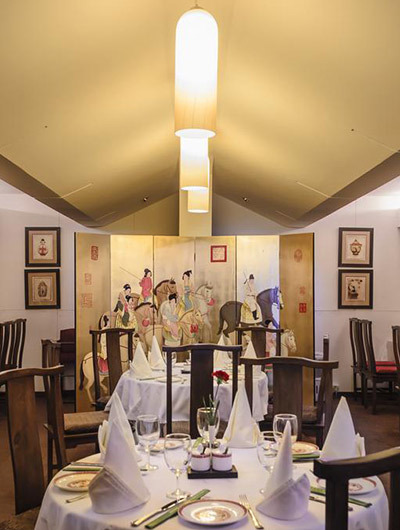 Hotel Annapurna is located on Durbar Marg, Kathmandu’s premier street, was established in 1965. Hotel Annapurna is 50 years old and counting. Over 50 years of perfecting our services to make sure you have a stay to remember. 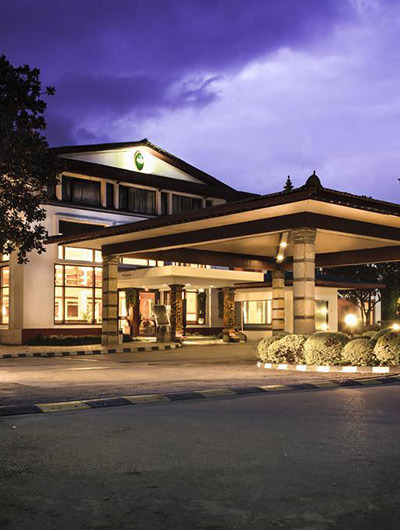 The Hotel Annapurna spreads over 5.5 acres of serenity in a busy city. It surrounds you with the comfort and convenience of fine accommodation, the largest hotel swimming pool in town and fine dining. 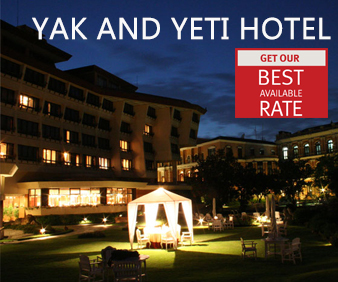 With a total of 151 recently refurbished deluxe and Heritage guestrooms, including 5 suites, equipped with all modern amenities, the 5-acre property embraces the friendly essence of Nepali culture and tradition. Famous for its popular F&B outlets, The Coffee Shop, Arniko Room, Ghar-e-Kabab, Juneli Bar, extensive banquet and conferencing facilities, one of the largest hotel swimming pools, well-equipped gym, business center and the most prestigious shopping offces. 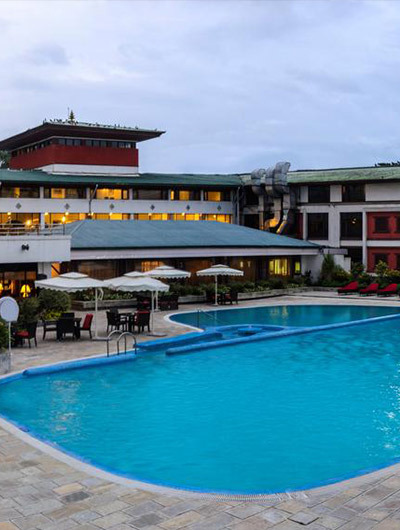 Shiva shankar Hotel is situated in Jay Bageswori, a 5-min walk from the Pashupatinath Temple, and close to the tribhuvan international Airport.